Silk may also help preserve your style while you sleep, John Corbett adds. Decades ago, women slept on satin pillowcases or wrapped their heads in toilet paper to preserve their teased and tortured hairstyles. The modern-day equivalent is to sleep on — or in — silk. 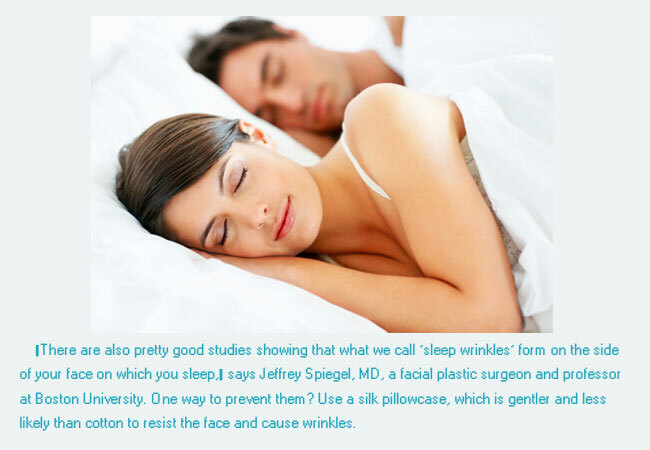 All these experts’ words tell us that the silk pillowcases do big favor to our facial skin and hair. Today’s world is not only full of women who like to care their skin. Men also need that. 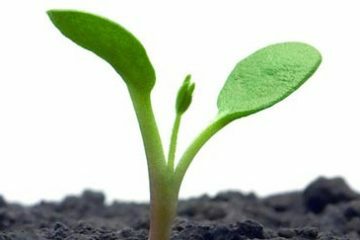 It is a good way to show your best to others. Confidence is increased by that way. As we all know that, we have a third of life time sleeping in bed, but a research showed that 30 to 40 percent of Americans have problems sleeping. How terrible! Why don’t we have such a firm sleep at night? Sleep on silk pillowcases now, and get rid of insomnia problem. 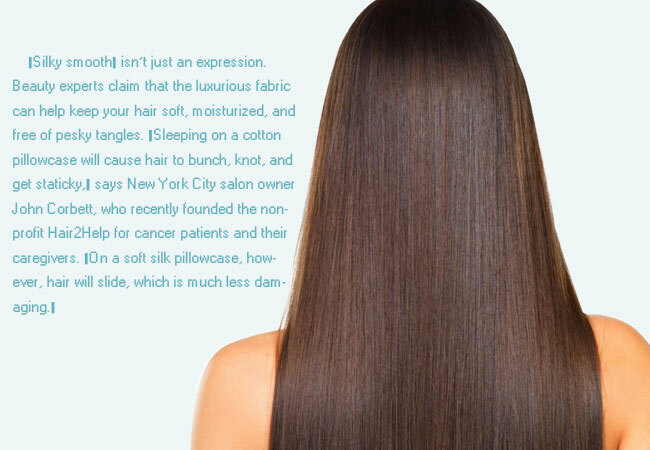 The benefits of silk pillowcases can not be described in such simple words.